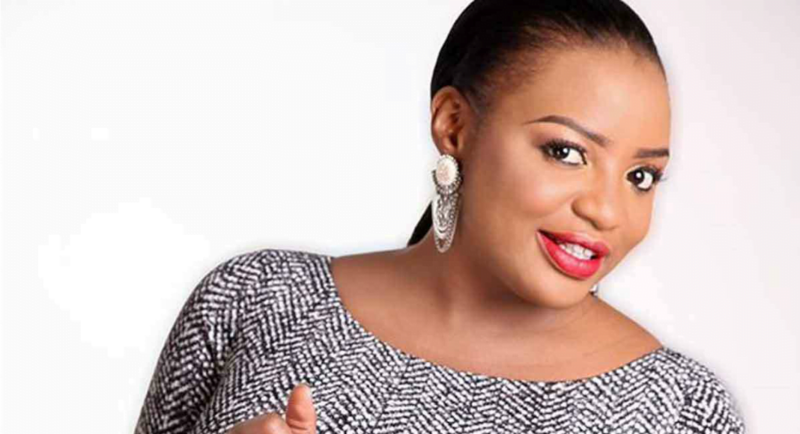 An Ibadan-born Yoruba actress, Funke Adesiyan who was recently announced as the ruling All Progressives Congress (APC), candidate for the Ibadan South East State Constituency 2 in the 2019 general elections has raised the alarm over substitution of her name for another candidate. DAILY POST recalls that Adesiyan was announced as the winner of the election held in Ibadan, the state capital. But, the actress while speaking on Monday, however, alleged that her name has been substituted for another candidate whom she defeated during the election. Adesiyan while raising the alarm via her Instagram page voiced out about the injustice allegedly meted out to her by the APC to aspirants who bought forms and contested for the party’s primaries.